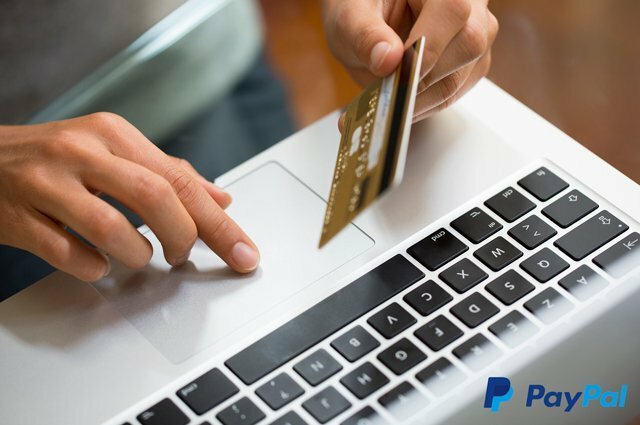 As part of an initiative in 2016, payment processor giant PayPal is making PCI-motiviated security changes to their platform that may require you to upgrade your website accordingly. We've already alerted Adapta clients who will be affected. However, for those of you who aren't sure if your developer is aware of the coming changes, here is an excellent primer on them and if they may affect your website.